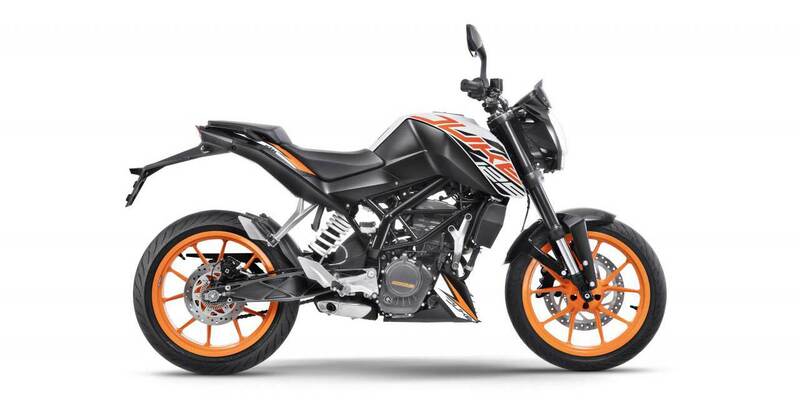 KTM has launched the 125 Duke with ABS in India, priced at Rs 1,18,163 (introductory), ex-showroom Delhi. 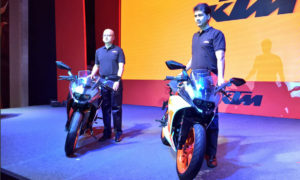 Unlike the 2019 model year 125 Duke in the international markets, the 125 Duke in India gets its body and styling from the 200 Duke. 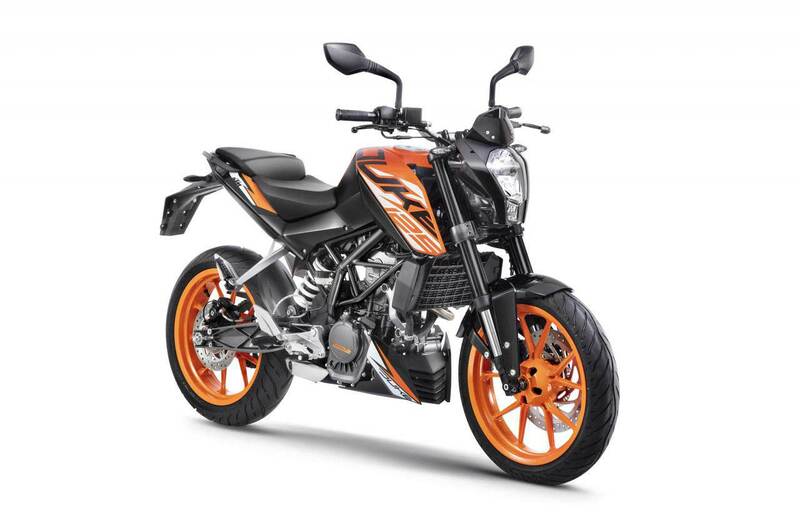 As the name suggests, the 125 Duke is powered by a 124.7 cc single-cylinder liquid-cooled engine, developing 11 kW (14.5 bhp) @ 9,250 rpm and 12 Nm of torque @ 8,000 rpm, paired to a 6-speed gearbox. Disc brakes measure 300 mm at front and 230 mm at the rear. Bosch dual-channel ABS is standard. Suspension duties are handled by upside-down fork at front and a preload-adjustable monoshock at the rear. 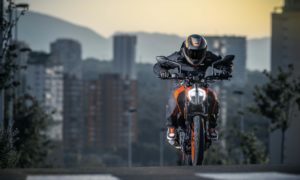 The model year 2019 125 Duke (not on sale in India) gets a new styling, LED headlight and TFT display with smartphone connectivity. 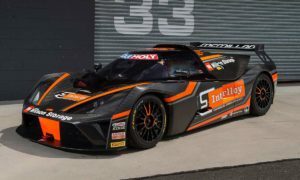 It also gets Akrapovic Slip-On Line optional exhaust system.